Just been looking back on all your recent makes .. .. you have been posting some beauties!! Your Christmas box must be filling up nicely!! Loving this card very much. Gorgeous colours and great layout. Have you Christened your flower loom yet? this is so gorgeous Sylvie,I like all the detail. A very pretty card. Cute and I love the colours you have chosen. 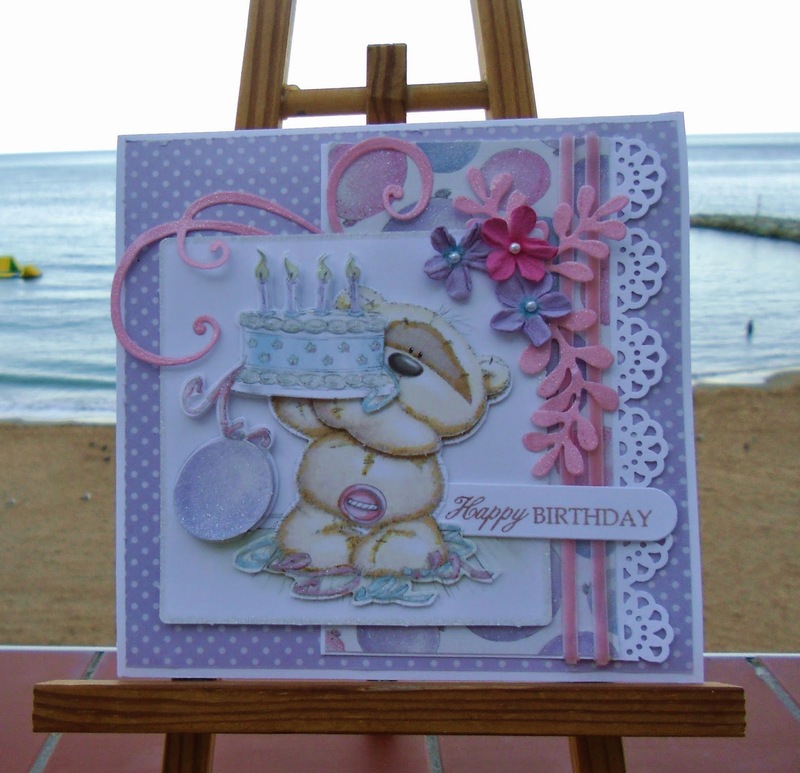 Such a gorgeous sweet card!